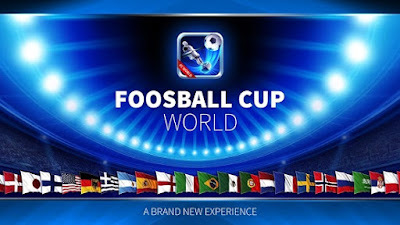 The best app on the market at the moment is the Foosball Cup World. 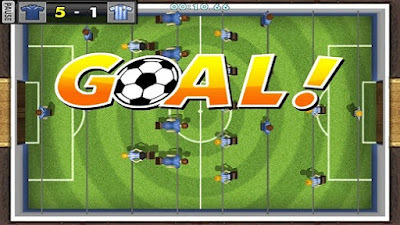 It is made for Android devices by the Ludus Studio. The app looks amazind and the features if offers are amazing too. You can choose absolutely everything in the game. But, before you go crazy and change the table, the table size, player layour or teams you have to play few quick matches and challenges to unlock features. 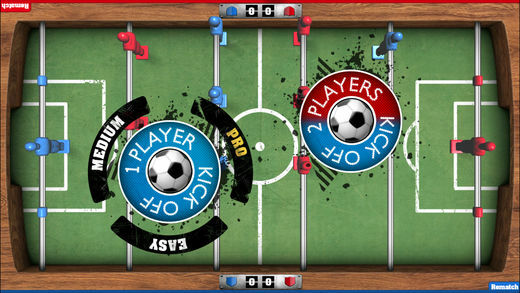 Great game for someone who wants to improve their skills or for someone who wants to play table football every day. 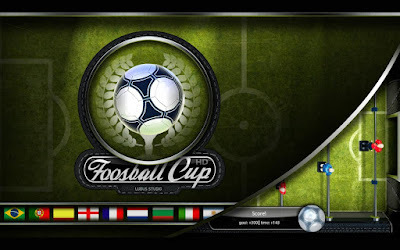 Ludus Studio has made another foosball app called Foosball Cup which is actually a prequel of Foosball Cup World. The applicaiton is pretty great, although not as impressive as the app above. 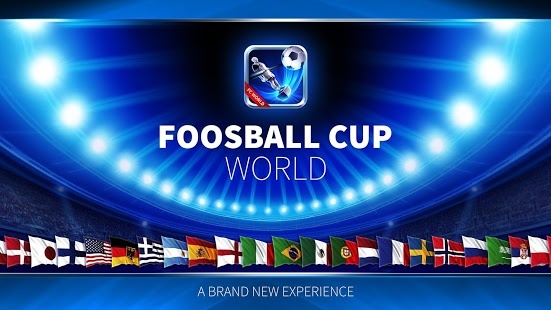 There is one thing which I like more than the Foosball Cup World application and that is the fact that you don't have to unlock features, you can pick whatever you like from the main menu. You can change the size of the table, the player formation, game mode, difficulty and other things. 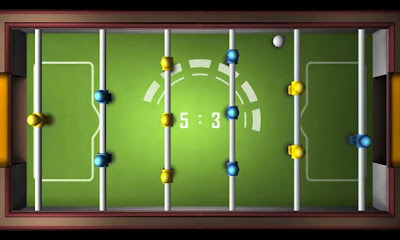 This is really good foosball app for iOS devices. 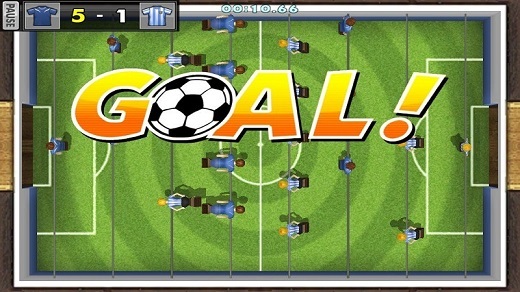 It offers many features like the game mode, the difficulty, the different layouts and uniforms. Now, you can’t use them all from the beginning and for some you have to buy the full version of the game. I think you can play a good foosball without features you would have to buy. 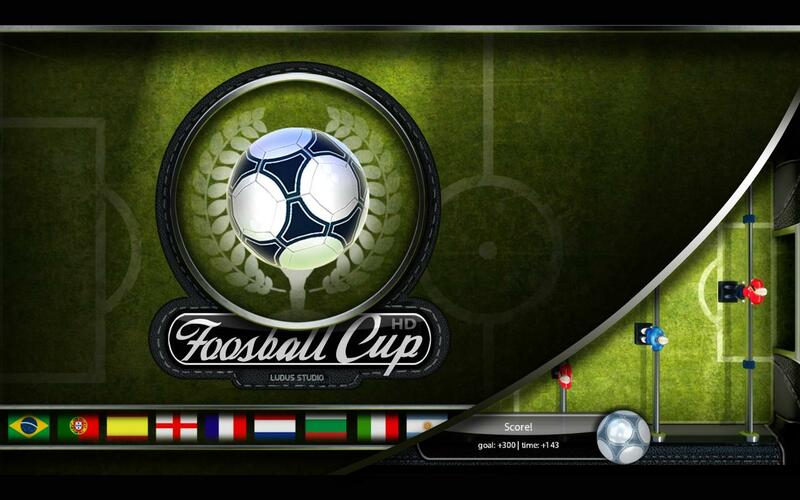 This app is made by the White Collar Games and they made it for Android devices. It is easy to navigate through the menus and it offers good game play. You can pick the difficulty, game mode, player’s layout and even the duration of the game which is pretty cool. You can hit the ball just by touching the ball with the player or you can perform some more complicated move. Another app with the ordinary name for iOS devices is made by the Illusion Labs. The app is nothing special, there are better apps than it on the market. It is not the most user-friendly app because you can only change the game mode and the difficulty. You can change the table size or the player formation but if you are a rookie I assume you won’t mind the lack of options.